What occupation do CIS students love the most in their spare time? Exactly, the art of writing! Members of the inFlow Committee decide to make use of their hobby for the association. On a monthly base, Flow’s newsletter (which is called the inFlow) will be distributed by the inFlow Committee. The newsletter contains highlights about Flow. Moreover, it contains interviews with commissioners. The inFlow Committee also provides the Flowzine, a printed magazine exclusively for Flow members. It’s published every quarter and contains an in-depth interview with someone who has – for example – a job which is relevant to our studies. Moreover, we interview former Flow members about their jobs and their time at Flow. 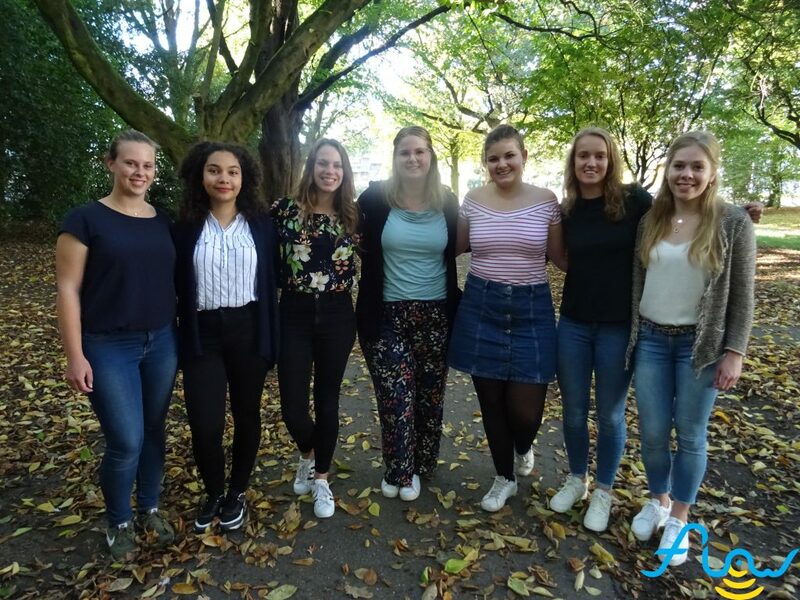 Additionally, a Flowzine will consist of articles about trends in the field of communication and tips to make most out of your student life in Tilburg. As of this year, the inFlow Committee will also be writing a scientific blog. Interesting publications in the field of communication will be shared there. Do you think it’s fun to write and to help with the blog? Then maybe the inFlow is something for you! Please send your questions, ideas, comments or recommendations to inflow@svflow.nl. Fill in this form to subscribe to the newsletter.